Maitland, FL — Therigy announced today key executive leadership changes within the organization. Effective immediately Russel Allinson, RPh, MS, Therigy’s current Chief Executive Officer and Co-Founder will assume the role of Executive Chairman. Joseph Morse, Therigy’s current President and Co-Founder will transition to the role of Chief Executive Officer and finally, Jon Hamrick, MBA, Therigy’s Chief Operating Officer will continue in his role as COO and will also assume the additional role of President. These changes are the culmination of an 18-month long succession planning process. “We are confident that these changes will position Therigy well for continued success and growth within the specialty pharmacy industry. Diligent planning and thoughtful discussions have brought this plan to fruition.” said Mr. Morse. Mr. Morse will assume the role of Chief Executive Officer after having served as President and Chief Operating Officer since Therigy’s founding. In January of this year the COO role was transitioned to Jon Hamrick and Mr. Morse moved forward as Therigy’s President. “Joe’s vision and leadership has been an invaluable asset to the organization. His transition to the role of Chief Executive Officer is a natural next step for sharing his vision and leadership and will allow him to guide Therigy through the next phase of its journey,” said Russ Allinson. Effective with these strategic leadership changes, Mr. Hamrick will maintain his role as COO and will also now assume the role of President moving forward. “A thoughtful succession planning discussion began over 18 months ago, and I believe we’ve made great strides toward ensuring the long-term success of our organization – placing Jon in the role of COO and President is yet another great milestone toward that goal,” said Joseph Morse. 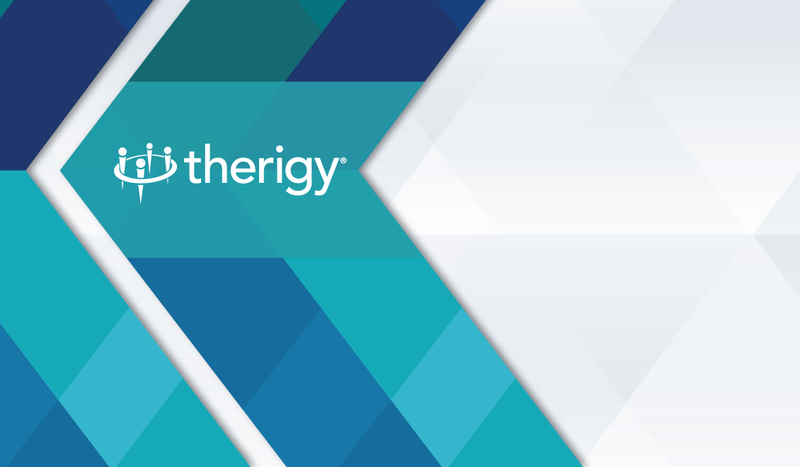 Collectively, the Executive Leadership Team at Therigy is dedicated to the success, continued growth and focus on patient care and outcomes within the specialty pharmacy industry. This succession plan paves the way forward for the organization and positions the company for scalability and growth in the year ahead.